On Saturday the West Virginia Mountaineers and Arizona State Sun Devils face off against each other in the Motel 6 Cactus Bowl. While West Virginia (7-5) and Arizona State (6-6) do not appear to offer the best match-up on paper each will surely want to end their season with a bowl victory in this one. Chase Field plays hose to this game which will air on ESPN beginning at 10:15 pm ET. The Odds: West Virginia is a 1 point favorite in the Cactus Bowl against the home state Arizona Sun Devils. The over/under for this game is 64 total points. 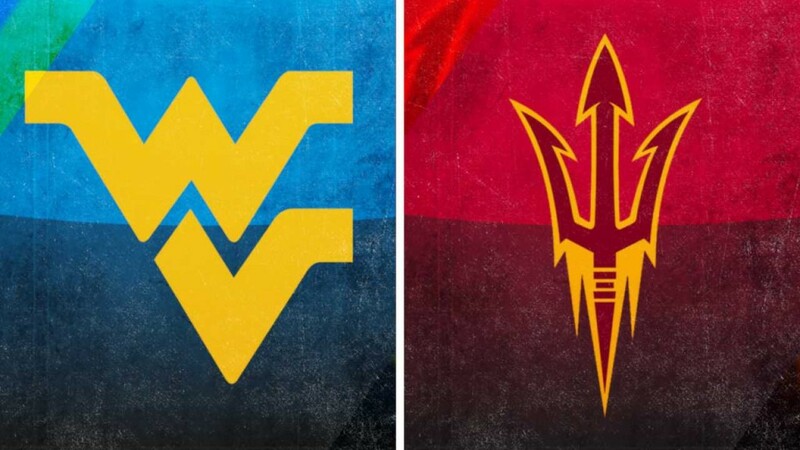 Will West Virginia or Arizona State find victory on Saturday?